At Carmine’s on Penn, we pride ourselves on having the best staff in the business. That’s why we’re so thrilled to welcome a new head chef! Eric Seabolt joins the team as the master behind your favorite Carmine’s on Penn dishes. We asked him a few questions to get to know him a little better. Carmine’s: You’re new to Carmine’s on Penn – welcome! What was your background before this? Chef Eric: Most of my cooking background is in contemporary Mexican or Italian/American fine dining. I went to the Cooking and Hospitality Institute of Chicago. After Graduating in 2007 I spent some time in Alaska before returning home to Cincinnati where I worked for two and half years before I landed my first chef de cuisine job at a restaurant called Nada. During my time with Nada, I also spent time working at an Italian restaurant called Boca. After leaving Nada, I took a sous chef position at a contemporary American restaurant called Vida. Now, Carmine’s on Penn is my next adventure! Carmine’s: What inspired you to become a chef? Chef Eric: My grandparents were farmers, so they passed down a love and knowledge of food. I didn’t realize until college that I was so passionate about food. I also enjoy the atmosphere of restaurants. I love food and cooking because of the continuous learning and sharing parts of yourself with other people. Carmine’s: There are so many menu options at Carmine’s on Penn. If you had to pick a favorite, what would it be? Chef Eric: We do have a lot of dishes on the menu here at Carmine’s. I would say the Pasta Alla Carmine’s because of how simple but great it is. Carmine’s: Carmine’s on Penn has a pretty extensive wine list. If it were in stock, which wine would you recommend to a customer? Chef Eric: Tormaresco “Boca di Lupo” Aglianico, 2011 vintage from Campania. I love medium-heavy to heavy bodied red wines. This selection is a good price point and very similar to a California Cabernet. Carmine’s: When you’re not cooking, what’s an activity you enjoy? 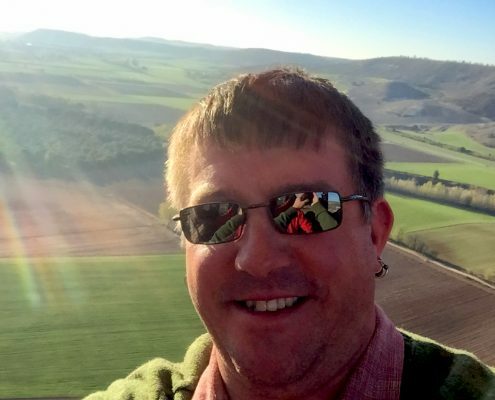 Chef Eric: My favorite off-day activity is either playing disc golf or hiking in a park. Carmine’s: Last question and probably the most important: What do you love most about Carmine’s on Penn? Chef Eric: I love the family atmosphere! Being at work really makes me feel like I am at home. Since opening in 2013, not much has changed at the sister restaurant to Carmine’s on Penn – until now. Known for providing the Denver lunch crowd with made-to-order Italian sandwiches like Chicken Parmigiana and Spaghetti and Meatballs, Little Carmine’s has introduced an updated menu. The new menu features four new sandwiches inspired by the Italian-American experience, including a Jersey Hoagie, NOLA Muffuletta, Chicago Beef and Pickled Veggie Hoagie – all served on freshly baked bread from the Carmine’s on Penn kitchen. 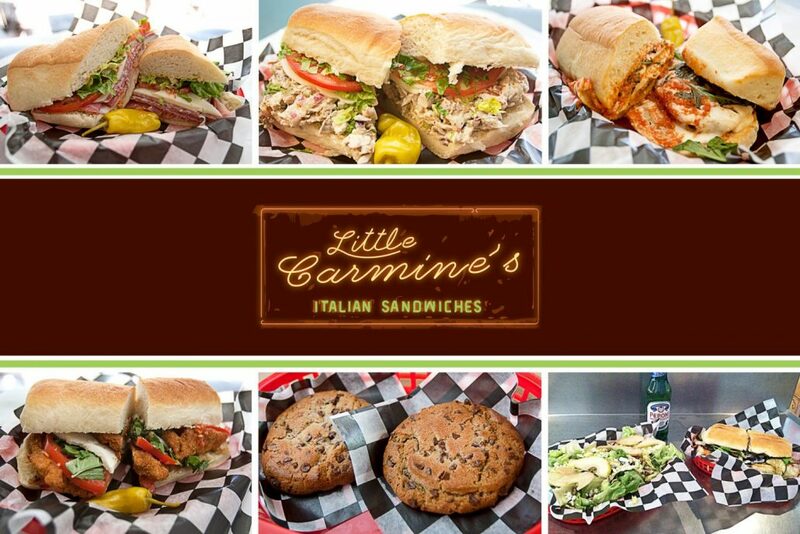 Brad Ritter, owner of Little Carmine’s and Carmine’s on Penn, has been developing and refining the new sandwiches for over a year, even traveling to Chicago’s Little Italy to seek out inspiration. 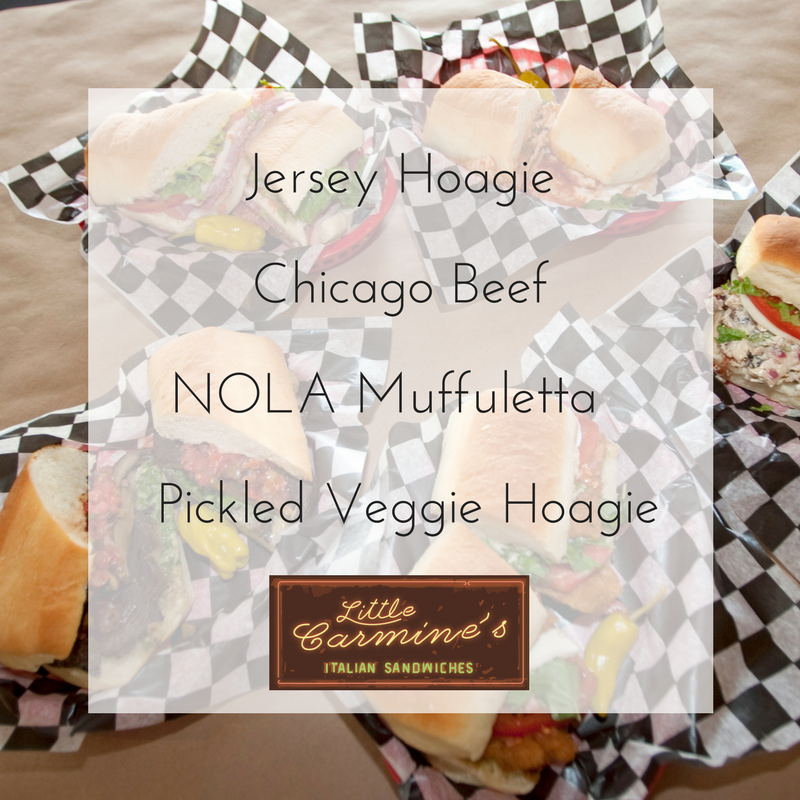 Little Carmine’s sandwiches range from $6.95 to $13.95, with the option for half or full-size sandwiches. Salads and soups are also on the menu. Little Carmine’s is located at 84 South Pennsylvania, adjacent to Carmine’s on Penn. Indoor and outdoor patio seating is available, and the restaurant also offers convenient online ordering for to-go orders at www.littlecarmines.com. Our extensive wine list and a variety of premium cocktails have long been staples for Carmine’s on Penn. 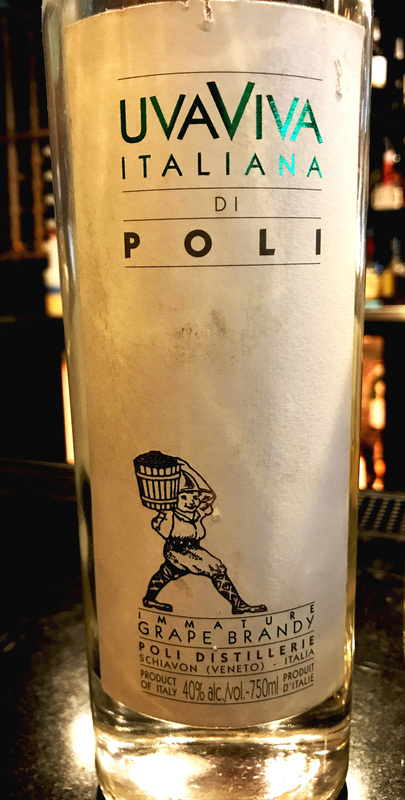 What you might not know is we also offer unique Italian liquors that are fun to taste and also create a nice finish to a big meal. 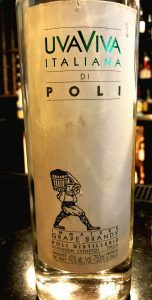 Similar to brandy, grappa is a byproduct of winemaking. 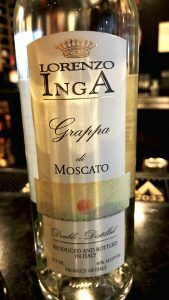 After the grapes are pressed, the leftover skin, seeds and stems are distilled to make grappa. As with all alcohol, the flavor can vary depending on how long it’s been aged or what has been added. 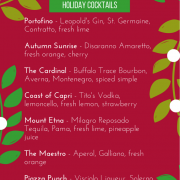 Get to know the different categories and soon you’ll be ready to head to Carmine’s to try some for yourself! Young – Bottled soon after production with no color as it is not stored or kept in barrels. Delicate aroma with a dry and clean taste. Aged – Bottled after aging for many months in wooden barrels. 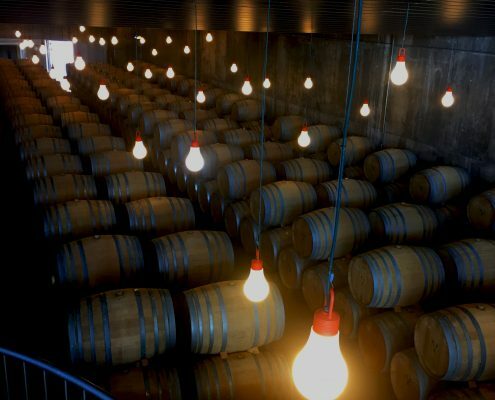 Riserva – Bottled after aging for over 18 months in wooden barrels. Has a darker color. Aromatic – Grappa produced from aromatic grapes such as Moscato or Muscat. 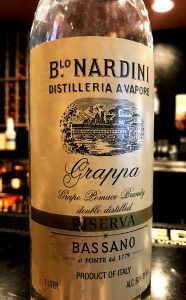 Aromatized – At the end of distillation, this grappa is infused with aromatic essence or added liqueur. 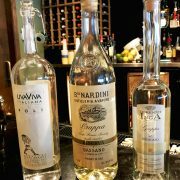 Good grappa can be hard to find, but at Carmine’s, we serve only the best. On your next visit, be sure to ask your server for a taste. 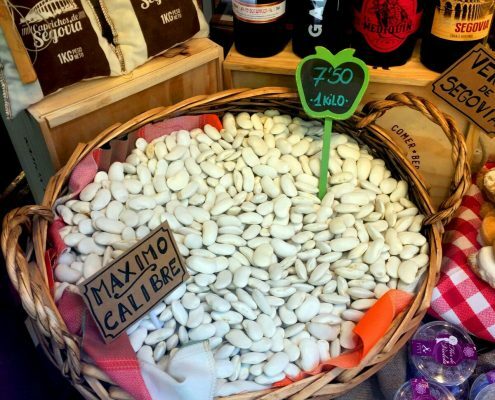 You can even go the traditional Italian route and add it to espresso, which is called a Caffè Corretto. Saluti! Vote for a Denver Nonprofit to Win a Free Dinner! Being a good neighbor doesn’t just mean serving up delicious, family-style Italian meals. It also means giving back to the local community. That’s why Carmine’s on Penn has been supporting Denver nonprofits for over 20 years through our Community Partners Program. 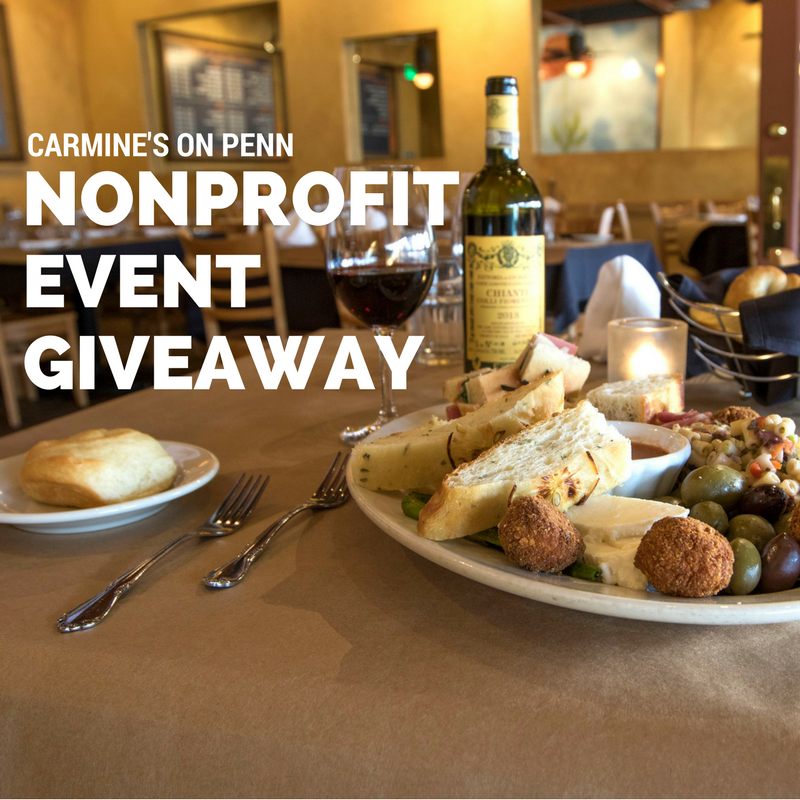 Most recently, Carmine’s reviewed submissions for a nonprofit event giveaway and selected Project PAVE to be the recipient of a complimentary event for 25 people, complete with food and wine. Baroque Chamber Orchestra of Colorado – The Rocky Mountain Region’s only professional period-instrument orchestra, bringing Colorado audiences the musical riches and spirit of improvisation of the 17th and 18th centuries. Colorado Children’s Chorale – Presents professional choral concerts and educational programs that entertain, inspire and bring joy to audiences and communities. Colorado Youth Symphony Orchestra – Brings together Colorado youth of all ages to participate in orchestral ensembles that foster their musical understanding, social growth, self-esteem and a lifelong love of music. Phamaly Theatre Company – Produces professional scale plays and musicals year-round throughout the Denver Metro region, cast entirely of performers with disabilities across the spectrum. Now that you know a little bit about each nonprofit, make sure you get online and vote! 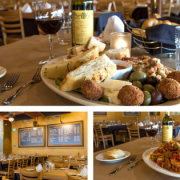 A big thanks to 5280 Magazine for helping Carmine’s to promote our latest Nonprofit Event Giveaway on the Eat + Drink section of their website. Sign up for their newsletter and watch out for voting reminders from now through July. We can’t wait to see who you select as the winner. Then the fun of helping them plan a fantastic event begins! https://www.carminescolorado.com/wp-content/uploads/2018/06/carmines-colorado-sm-logo.png 0 0 Barefoot Public Relations https://www.carminescolorado.com/wp-content/uploads/2018/06/carmines-colorado-sm-logo.png Barefoot Public Relations2017-05-12 20:24:142017-05-12 20:24:14Vote for a Denver Nonprofit to Win a Free Dinner! Arrive in Madrid. Did you know Madrid is the third largest city in the EU? 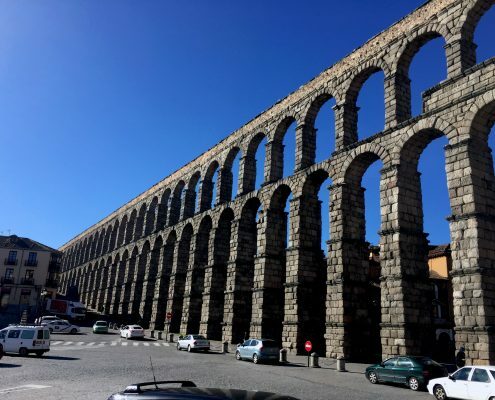 Tour of Segovia: Segovia is a historic city northwest of Madrid, on the way to the wine regions of Ribera del Duero and Rueda. Food: Lunch at the historic Mesón de Cándido. Located at an inn built in 1884, this famous restaurant is well known for their suckling pig. 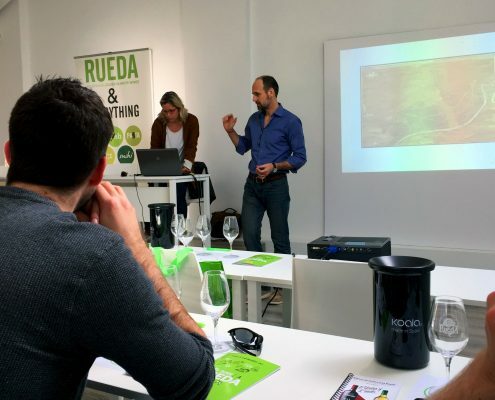 Wine: Tasting at Rueda Consejo with an introduction to the wines of the region. Wine: Rueda tastings at Álvarez y Díez, Javier Sanz and Belondrade Winery. 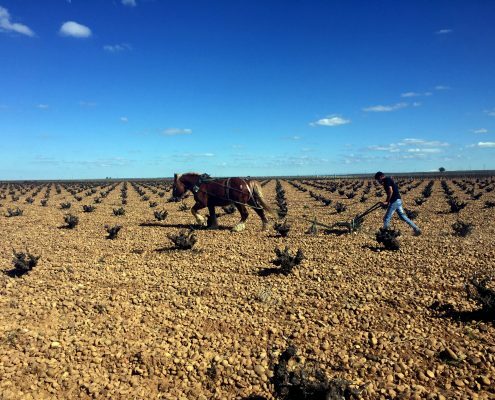 Rueda is primarily known for its white wines made from the Verdejo grape. Food: Lunch at Garciarévalo Winery, complete with a cooking workshop. Wine: Rueda tastings at Viore, El Hilo de Ariadna at José Pariente. Viore aims to produce about 700,000 bottles of white wine each year! 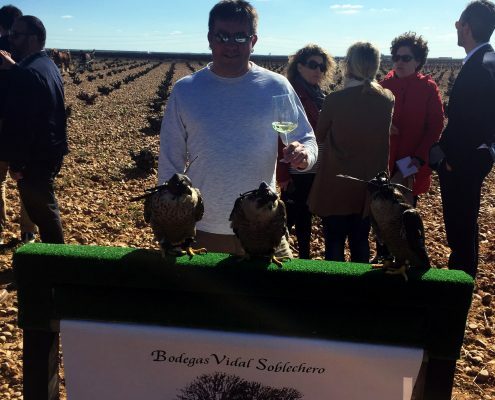 Vidal Soblechero Falconry Show: Guests will enjoy a falcon show and wine tasting in the vineyard. Did you know falconry is considered a historic art form in Spain, dating back to over 3,000 years ago? 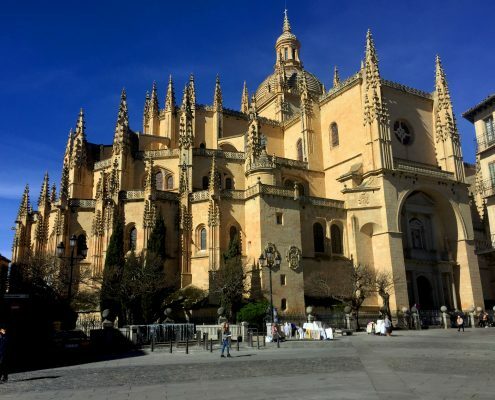 Food: Dinner at Los Zagales Tapas restaurant in Valladolid, a city known for its medieval religious sites. 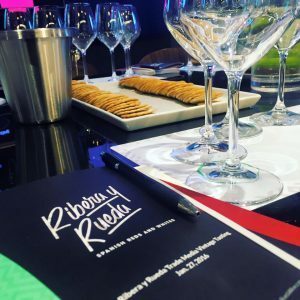 Wine: Ribera del Duero tastings at Vega Sicilia and Protos. 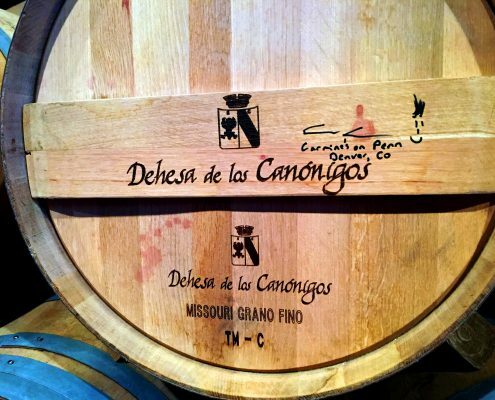 Wine produced in the Ribera del Duero region is almost exclusively made from red grapes and most are Tinto Fino, the local name for Tempranillo. Food: Lunch at Bodega Pago De Carraovejas, with a beautiful view of the Peñafiel Castle, built in the 10th century! Wine: Ribera del Duero tastings at Bodegas Arzuaga Navarro and Real Sitio de Ventosilla. Guests will also enjoy a vintage wine tasting from historical wineries in the region, with wine dating back to 1985. 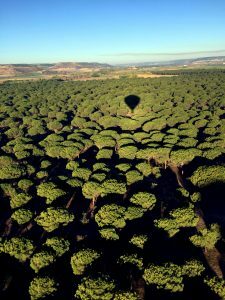 Hot air balloon ride through the vineyards of “the Golden Mile” of Ribera del Duero. 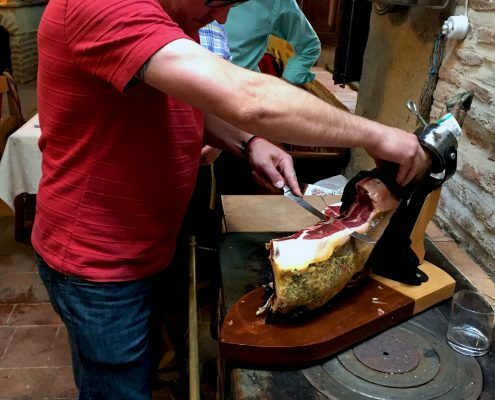 Food: Guests can cook dinner with the winemakers at Bodegas Neo (the only winery in the world with a music studio) before enjoying music and a picnic dinner. Carmine’s on Penn might offer an exclusive 100% Italian wine list, but here’s to tasting some Spanish wines too! We look forward to hearing all about Stephen’s experience when he gets back. Make your reservations now! This year’s Denver Restaurant Week is February 24 – March 5 and we have a menu to excite every member of the family! Whether it’s a date night for two or a family affair, be sure to stop by Carmine’s on Penn to celebrate this local culinary tradition. For $35.00 a person, restaurant patrons will be able to choose one dish from each category. Vegetarian and gluten free options are available! Don’t wait – give us a call today at 303-777-6443 and make your reservation! It’s that time of year again! Lists are being made, parties are being planned, reservations are being reserved (pssst..early holiday reservations at Carmine’s are now available), and moments are being captured that will soon become favorite memories. Now is the time to start enjoying all of the holiday festivities and Carmine’s wants to be a part of it! We are proud to introduce a new cocktail collection that will soon become another holiday favorite. 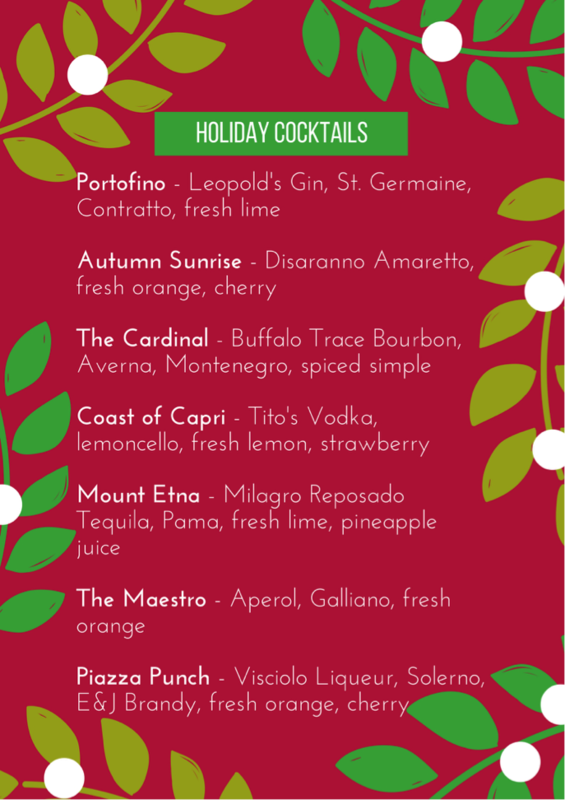 Enjoy an expertly handcrafted cocktail with one of our appetizers, family-style pasta dishes, or as a start to the night’s festivities. Give us a call at 303-777-6443 to make your holiday reservations today! 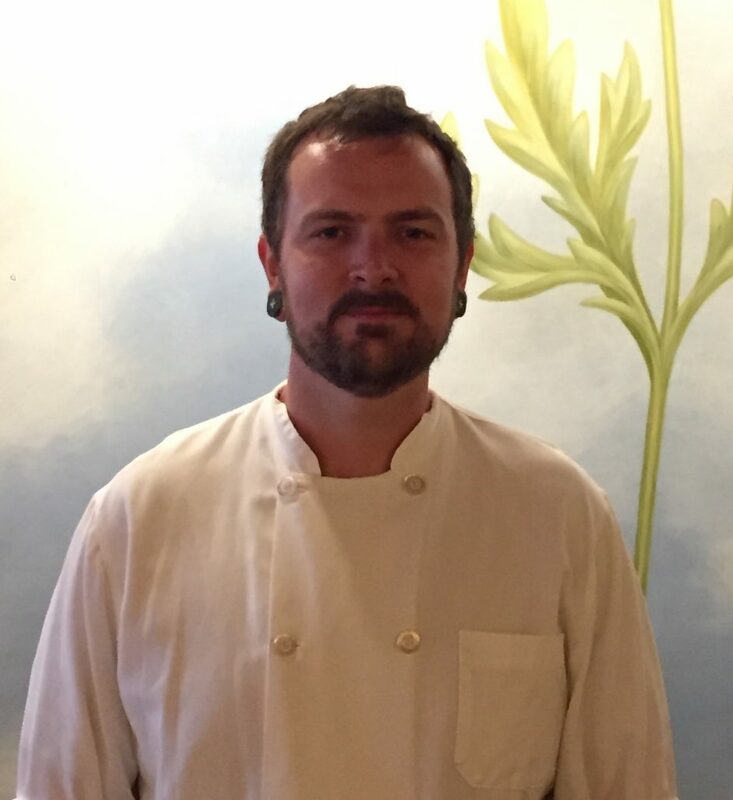 We are excited to introduce our friends, family and Denver neighbors to Chef Joe Hubbard, the new head chef at Carmine’s on Penn. Originally from Oklahoma, Hubbard moved to Denver to attend culinary school at the Art Institute of Colorado. Following his formal education, he moved to New Orleans to work for the popular New Orleans chef John Besh at Domenica. After three years at Domenica, Joe returned to Denver to work at NoRTH Italia, and then later took the role of sous chef at Carmine’s on Penn. Carmine’s former head chef Dan Grunewald is leaving his position to spend more time with his growing family. Joe will now be taking the lead in the Carmine’s kitchen and hopes to bring a mixture of old and new to the Italian restaurant. 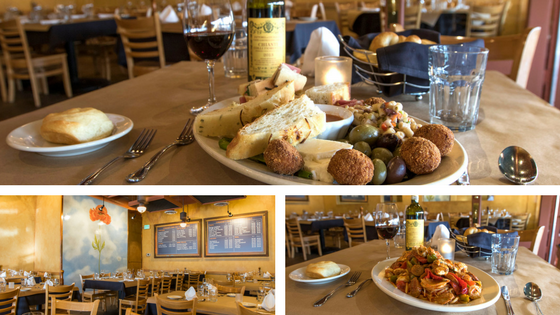 Carmine’s has been serving traditional, family-style Italian food for the past 22 years. The menu has remained relatively the same, but changes with the availability of seasonal ingredients. Known for his attention to detail, inclusive leadership style, and dedication to providing a unique food experience for every restaurant guest, Joe looks forward to continuing the Carmine’s tradition of creating an unparalleled dining experience. This month, we invite you to come by Carmine’s and welcome Chef Joe into his new position!